Order your own copy of Star Wars: The Roleplaying Game 30th Anniversary Edition at your local retailer or online through our website today! It would be difficult for a group of adventures to explore the galaxy without a starship to take them to the stars. 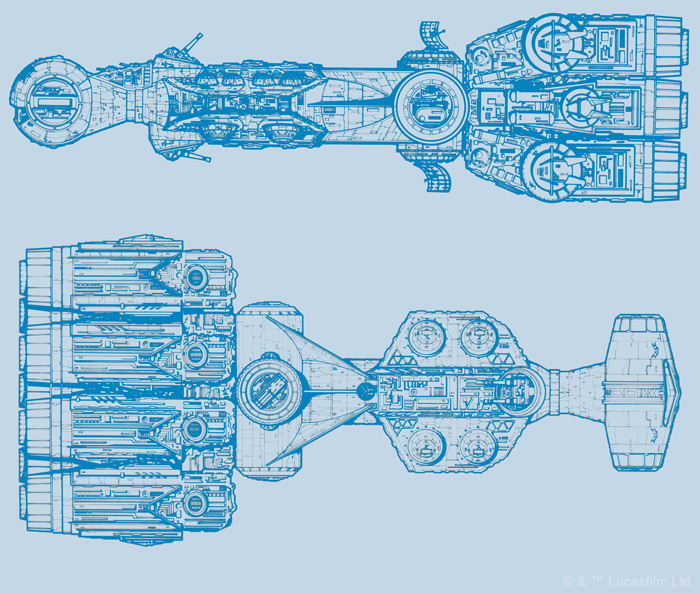 The first part of the Star Wars Sourcebook focuses on the various starships found in the Star Wars galaxy, and that's about as technical as it gets. Rather than just listing the famous ships found in the Star Wars galaxy, the sourcebook begins by explaining individual components and getting into hyperdrives, sensors, shields and more. Not only does this give readers a clear understanding of ships in Star Wars, but it provided the building blocks that allowed Game Masters to come up with their own forms of transportation, or explain precisely what happened when a ship becomes damaged. Of course, players want to pilot some of the most famous ships from the Star Wars saga, and here, the sourcebook once again provides in detail. Everything from the X-wing, to various types of TIE fighters, to the Millennium Falcon itself are covered in the book, ensuring that Game Masters have all the answers they need for players who want to take to the stars. Like everything found in the Star Wars Sourcebook, this information is presented in the context of the Star Wars galaxy. You can learn about the galaxy’s most famous ships in the form of an advertisement for the X-wing detailing its primary parts, or you may examine a technical readout for the Millennium Falcon, signed off on by Han Solo himself. It wouldn’t be Star Wars without a plethora of exotic aliens for your adventurers to bump into on their journey into a bigger world. 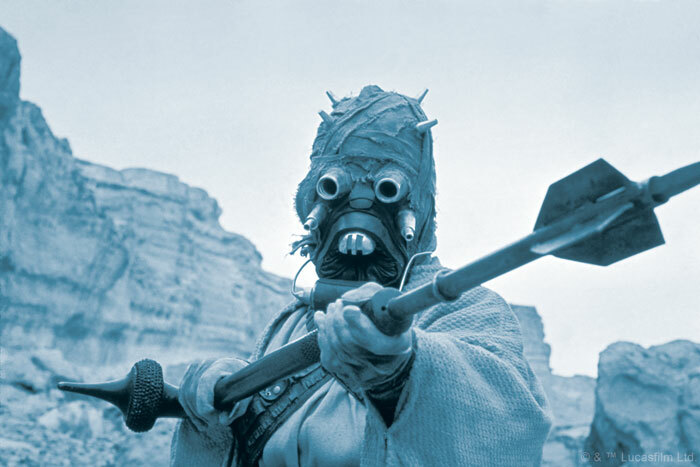 Whether it’s a massive Wookiee companion or an intimidating Tusken Raider, the Star Wars Sourcebook provides all you need to know to construct a believable alien encounter. Not only does the Star Wars Sourcebook stat these aliens for use in your campaign, but the original book was instrumental in expanding the existing canon of Star Wars’ most famous alien races. Not only did it first provide names for alien races like the Twi’lek, Rodian and Quarren, it also provided a never-before-seen history of the races that was instrumental in developing Star Wars canon for the next twenty years. Of course, while gallivanting with alien races is an enthralling part of the Star Wars experience, many players expect to meet the galaxy’s most famed heroes and notorious villains along the way. The final part of the Star Wars Sourcebook is dedicated to giving the Game Master all the information they could need to bring Star Wars’ biggest characters to life in the campaigns that you create. 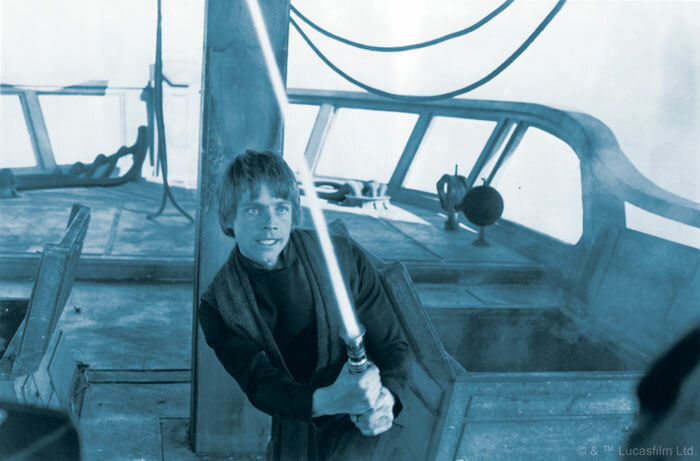 Not only does the book dive into the histories of characters like Luke Skywalker, Leia Organa, and Darth Vader, it does so with flourish and fun. 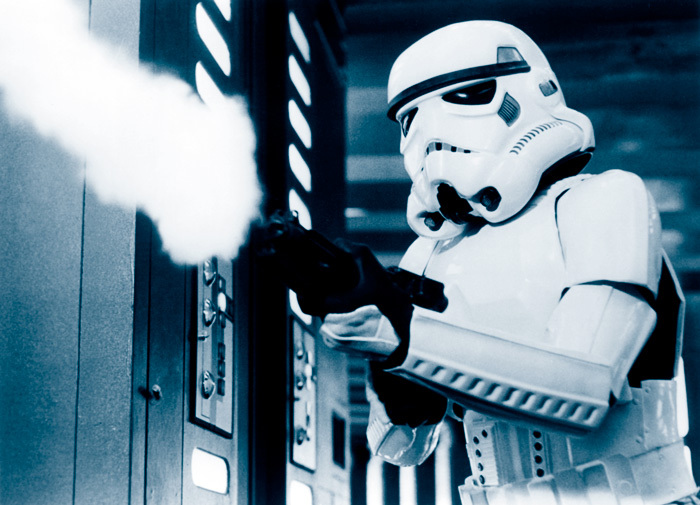 Expect intercepted Imperial communications and fictitious author forwards that both inform and immerse readers into the sprawling saga of Star Wars. If you have ever wanted a spreadsheet on the breakdown of Han Solo’s debt to Jabba the Hutt, this is the sourcebook for you. The book, of course, also includes stats to include these characters in your own retro Star Wars adventures with the Star Wars: The Roleplaying Game. You can battle alongside Luke, Han, and Leia as you fight against the Empire’s most fearsome warriors, like Darth Vader and the deadly bounty hunter, Boba Fett. Whatever adventure awaits you and your players, you will have all the background you need on the famous heroes and villains they may meet along the way. 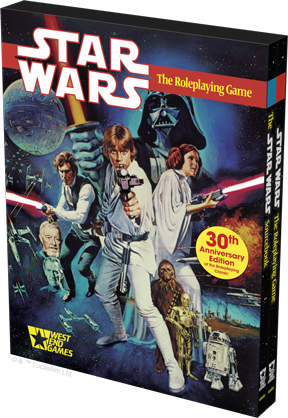 Take off to a galaxy far, far away with the Star Wars: The Roleplaying Game 30th Anniversary Edition. Prepare to jump into a retro, authentic tabletop experience with intuitive rules and deep source material that inspired a whole generation of fans. What stories will you tell? Travel to a distant galaxy with the Star Wars: The Roleplaying Game 30th Anniversary Edition (SWW01), available for pre-order from your local retailer or from our website here!